The first 5G smartphones are expected to launch this year — but not the first 5G iPhone. And a new report suggests that Apple’s next-gen 5G smartphone may be farther off than previously expected. Instead, the first 5G iPhone may actually launch in 2021 when Apple develops an in-house 5G modem, Arcuri wrote in an investors note on Tuesday. That’s largely because there won’t be a 5G chip available in time for an iPhone launch in the fall of 2020. Since Apple is in the midst of a legal battle with Qualcomm, the latter company’s 5G chips are off the table (barring a settlement between the two firms). Apple has dumped Qualcomm as a modem supplier, for the most part, in recent iPhones. But Apple’s current modem-maker, Intel, probably won’t have a “single-chip, backwards-compatible 5G modem in time,” Arcuri writes. More than that, alternative suppliers, like Samsung or MediaTek, are “unlikely solutions” for the Cupertino tech giant. On the other hand, Arcuri says he still believes that Apple is developing a proprietary 5G modem that could debut in 2021. 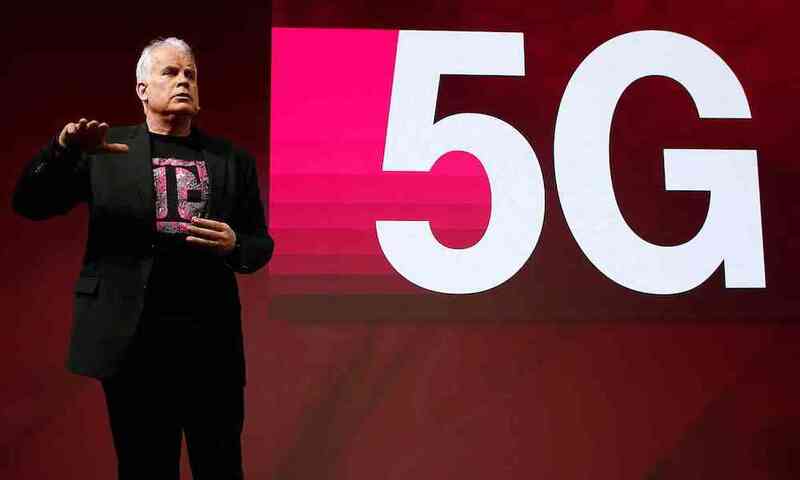 In other words, he says Apple may hold off on a 5G iPhone until its own in-house modem is ready. There’s a lot of evidence that Apple is, in fact, working on first-party modem technology. It’s been restructuring its hardware teams and is expanding into Qualcomm’s backyard. But it’s impossible to know, at this point, when an Apple modem would be ready. There have also been past reports corroborating the fact that Apple may struggle to have a third-party modem in time, which may necessitate a proprietary solution. Intel is expected to debut its first 5G modem in consumer-facing products next year. That casts a bit of doubt on Arcuri’s claim. But it’s worth noting that Apple will need to stringently test and integrate Intel’s modem with its own hardware and software, and it isn’t clear how far Intel or Apple are in that process. Interestingly, Arcuri even believes that Intel’s best course of action may be to sell its modem operation, perhaps to Apple — its largest client. Arcuri notes that the lack of a 5G iPhone may hurt Apple, but that blow could be softened by the large amount of users who need to upgrade from older iPhones. “Though lack of 5G iPhone next year would be a near-term headwind, our install base and replacement analysis suggests iPhone can ultimately grow over the longer term,” Arcuri writes, giving AAPL a buy rating and setting $215 as the share price target.